3M Tagaderm +Pad Film Dressing with Non-Adherent Pad is a sterile composite dressing that incorporates a non-adherent absorbent pad bonded to a larger thin transparent film. The waterproof bacterial barrier allows patients to shower while protecting the site from outside contaminants. 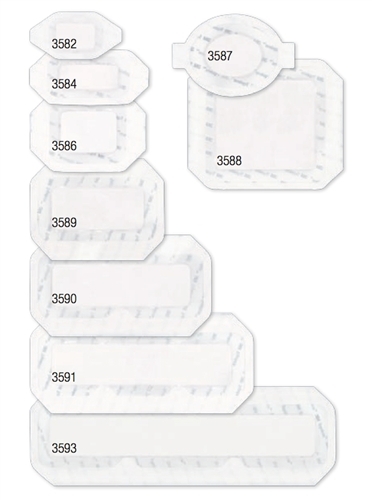 The convenient all-in-one sterile dressing reduces application time. The comfortable dressing is easy to apply and stretches with the skin to promote longer wear times. 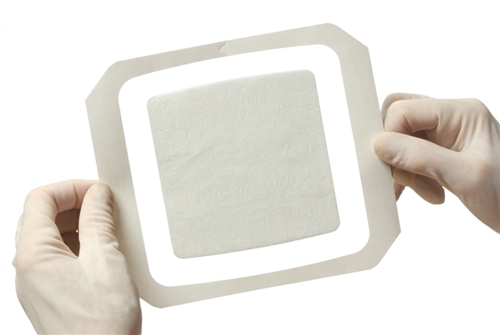 The breathable film allows skin to function normally with good exchange of moisture vapor and oxygen. It provides a moist wound environment to enhance healing and lessen pain and the adhesive is gentle to the skin, yet has good adherence. 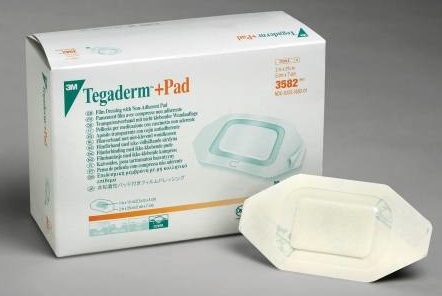 The unique non-adherent pad won’t stick to the wound, allowing normal wound healing processes to occur with less pain and trauma.